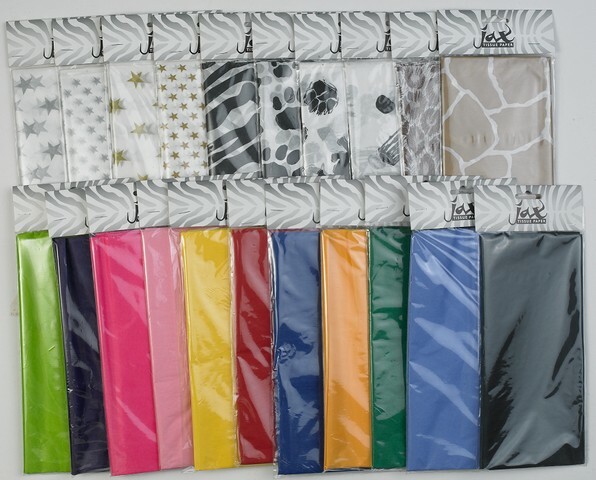 Jax Classics - for exclusive stationary, sealing stamps and wax, scrapbooking and wedding supplies. 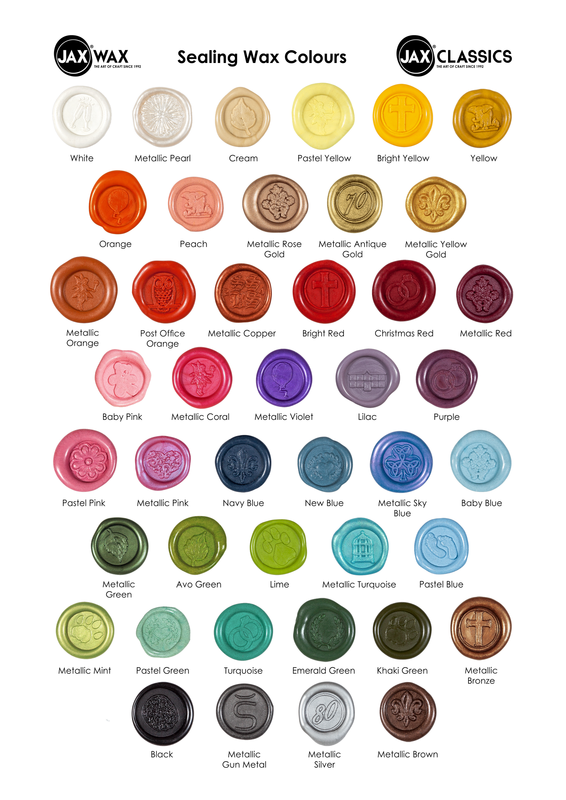 We have a wide range of sealing wax stamps and specialise in custom engraving for weddings and corporate logos. Raffia, jute, crepe papers, cards, tissue paper, crayons, etc form part of our wide range of products. 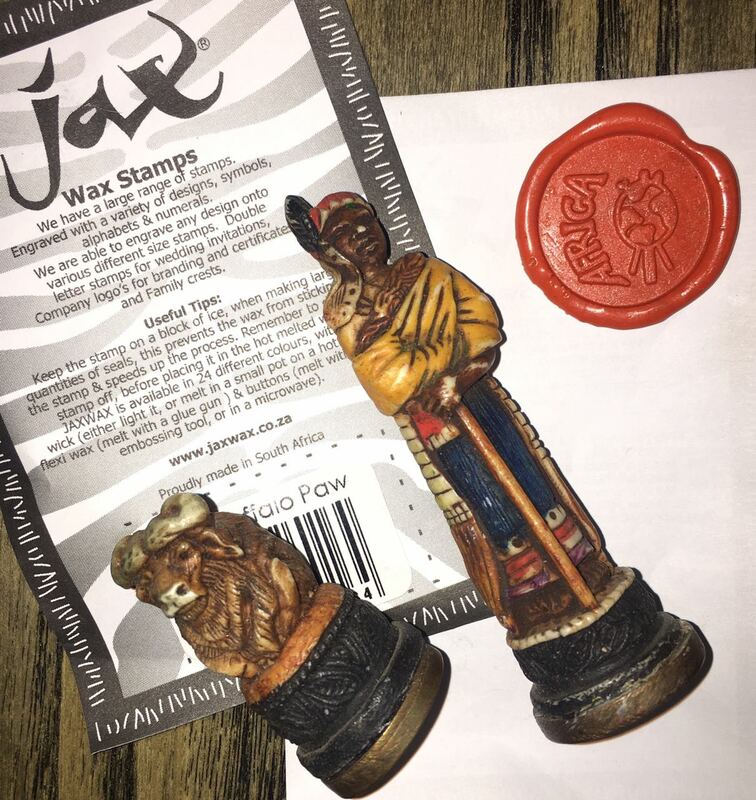 Purchase our African themed wax stamps for just R 50! Jax Classics; has been in operation since 1992, that’s 22 years of locally made, high quality marking products. Jax represents the power of success through product innovation and development and we allow our clients to express the same and we feed off each other’s needs. Our products are of the highest quality and are easy to use. Our extensive range of colours with our ink, chalk and wax related marking products gives our clients endless options to find the perfect marker for their desired application. We pride ourselves on being able to deliver a product that will exceed our clients expectation and need. It is our vision to be the authentic and preferred South African based provider of wax, chalk and ink marking products to the local and international market.